Cohorted have definitely stepped up their game, I received my beauty box that fits nicely in the parcel packaging. Needless to say I am impressed with my April Edition, they have introduced new brands for me to try out and items that I do not yet own. First of all, I received the Gold Elements Nail Care Kit - this took most of the room in the beauty box, having 4 products. 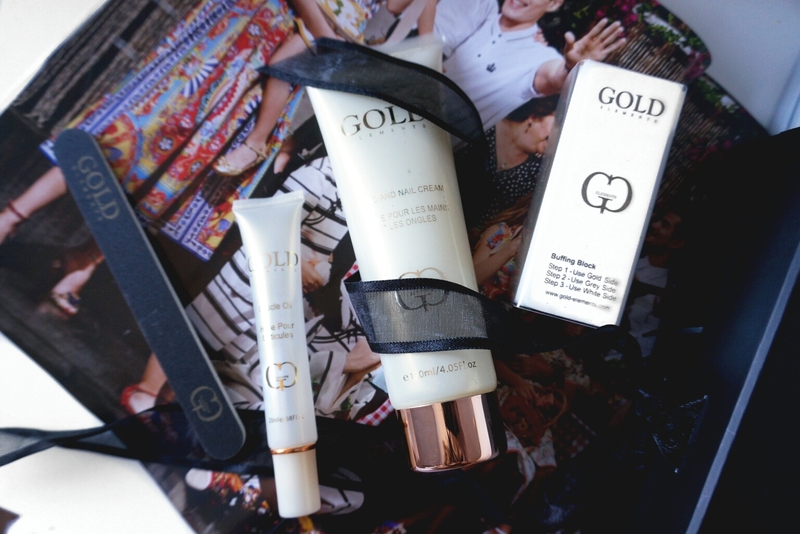 The kit contains a Hand and Nail Cream, Cuticle Oil, Nail File and Buffing Block. I have been neglecting my nails recently so this will help me get back into the game and take care of my hand and nails. This retails for £29.49. 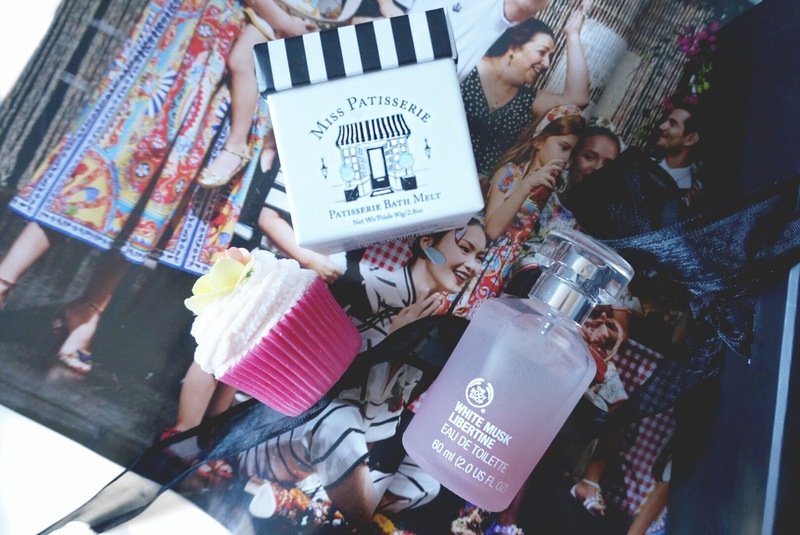 The next item that caught my eye is the White Musk Libertine Edt Perfume by The Body Shop in a 60 ml size. This is a musky scent with sweet notes of Turkish Delight, baby orchid and Chantilly Cream. I like this scent, it's musky but not too strong. This retails for £24. For lips I received 2 products. 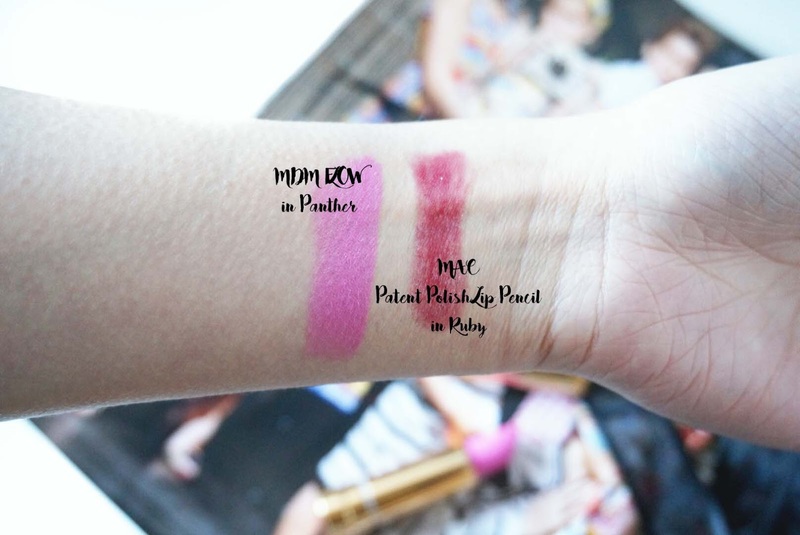 The first lip product is MAC Patent Polish Lip Pencil - this reminds me of the Clinique Chubby Sticks. I received the colour ruby which has more of a deep cherry tint, it feels like a lip balm on my lips and has a slight tingly feeling. I really like this. This retails for £17.50. 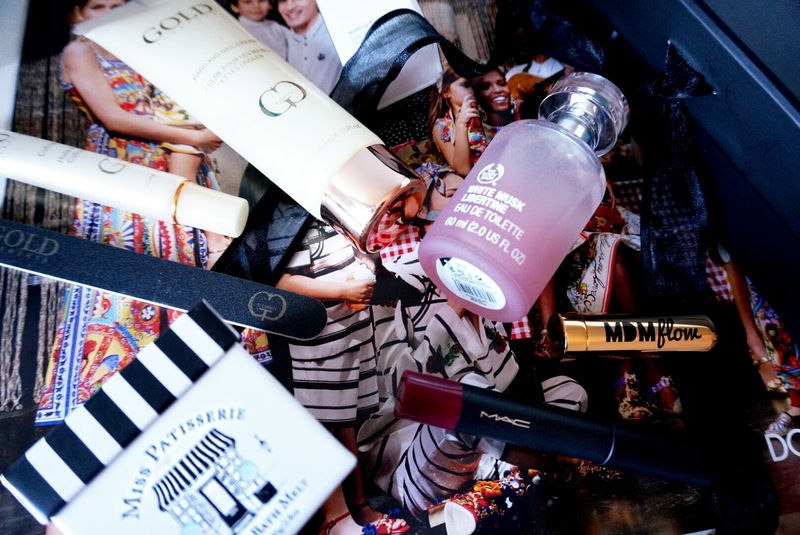 The second lip product is a 'Cohorted loves' item. I have never heard of the brand MDM Flow, but if all shades look this creamy and pigmented, we might find new competition in the market. It has a sleek smooth gold bullet packaging. The colour is not something I would pick so it's a shame that I don't wear cool toned pink. I shall be passing this onto my friends too. 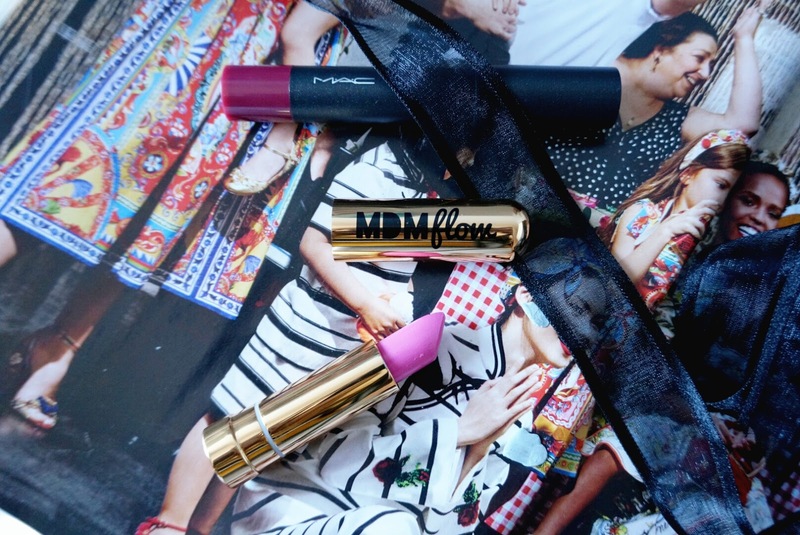 The MDM Flow lipsticks retail for £18.99 each. I am overall impressed with this month's edition. The Cohorted box is available here for £35 a month. The total value of this box is £93.